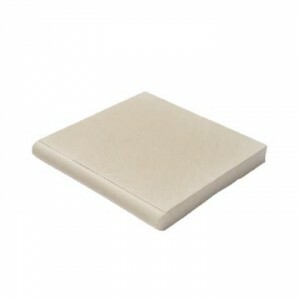 ≤ftarrow; Return to Website Currently viewing online store. 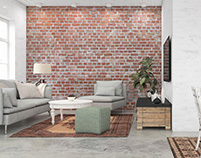 Be inspired by our huge range of bricks sourced from all of Australia’s major suppliers. 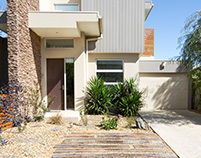 Melbourne’s widest range of pavers, with over 400 different brick, clay and masonry paving tiles. 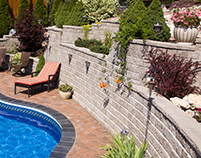 Melbourne Brick has the largest independent range of retaining walls and retaining wall systems. 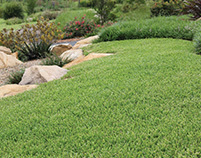 Leading distributor of synthetic grass and premium lawn turf. 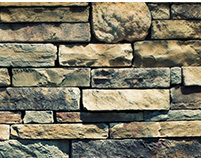 Home to a range of natural stone products to compliment your landscaping projects. 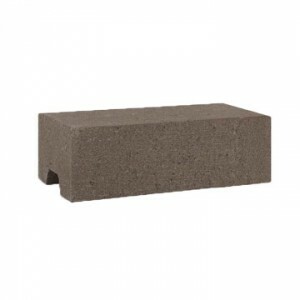 Support your brick, paving, landscaping and outdoor projects. 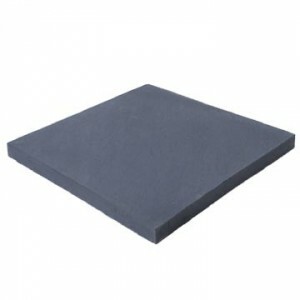 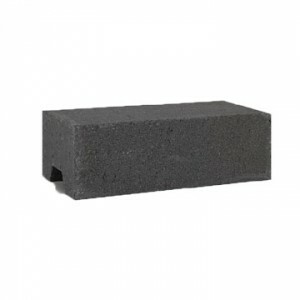 Concrete Paver - 364 x 364 x 40mm - 2.75 units per l/m - Use for pool coping, steps and much more. 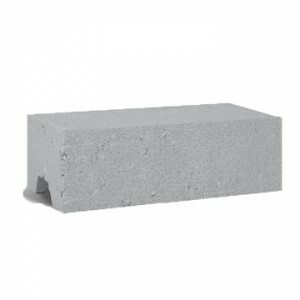 Concrete Brick - 230 x 110 x 76mm - Use for residential properties, commercial developments & much more. 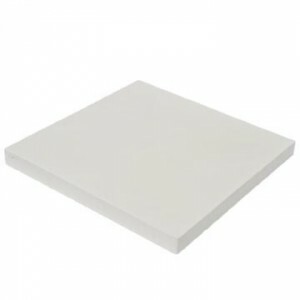 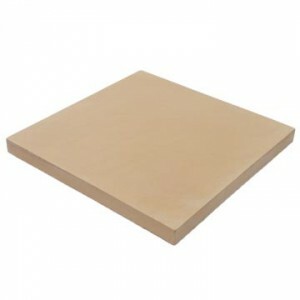 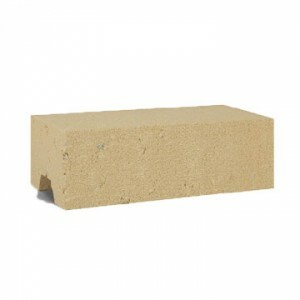 Concrete brick - 230 x 110 x 76mm - Use for residential houses, commercial developments & much more. 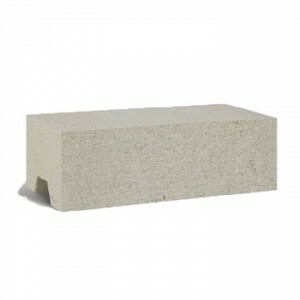 Concrete Paver - 500 x 500 x 40mm - 4 units per m2 - Use for paths, entertaining areas, pool surrounds & much more. 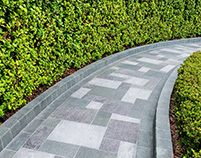 FOR A LIMITED TIME WHEN YOU BUY 7 PAVERS, WE'LL GIVE YOU 3 PAVERS FOR FREE. 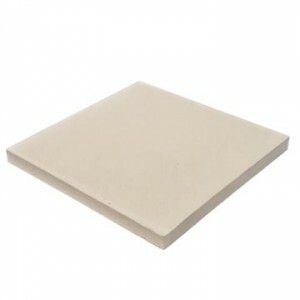 ASK STAFF FOR DETAILS WHEN YOU'VE PLACED YOUR ORDER.